Designed for maximum performance to handle high humidity environments or offer a higher level of moisture removal for critical applications. 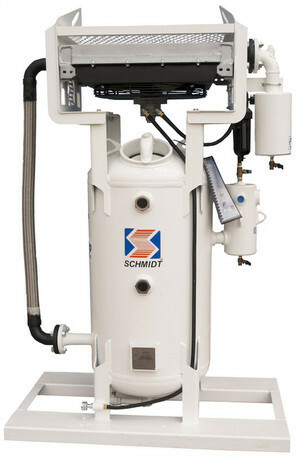 In the Air Dryer System (ADS), the air rises through a bed of marbles and into deliquescent/dessicant tablets inside the tank before the air exits the vessel. Approximately 50% of residual moisture is removed (after cooling). Removed moisture is collected in the bottom of the separator tank. 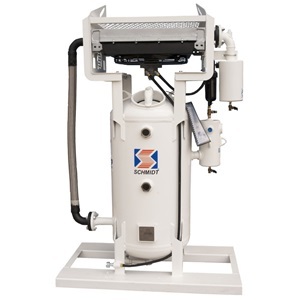 An after-filter removes particulates that may have become airborne, then used in the abrasive blasting operation. Please contact our knowledgeable customer support staff to learn more about our full line of Air Prep products.